Temporal event relations specify how different events expressed within the context of a textual passage relate to each other in terms of time sequence. 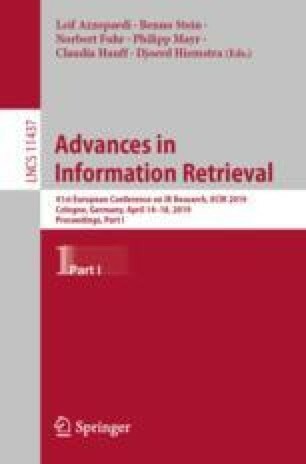 There have already been impactful work in the area of temporal event relation extraction; however, they are mostly supervised methods that rely on sentence-level textual, syntactic and grammatical structure patterns to identify temporal relations. In this paper, we present an unsupervised method that operates at the document level. More specifically, we benefit from existing Open IE systems to generate a set of triple relations that are then used to build an event network. The event network is bootstrapped by labeling the temporal disposition of events that are directly linked to each other. We then systematically traverse the event network to identify the temporal relations between indirectly connected events. We perform experiments based on the widely adopted TempEval-3 corpus and compare our work with several strong baselines. We show that our unsupervised method is able to show better performance in terms of precision and f-measure over it supervised counterparts.